Small children whose families don't always know how or if they can buy food are at risk of developing behavior problems. King and his team studied a survey of 5,000 families with young children. They looked at their access to food, and they lined it up with questions about the kids’ cognitive and behavioral development—like whether the kids fought and screamed, and if they felt anxious or lonely. “We wanted to know whether food insecurity affects children differently,” says King. What they found was that 5-year-olds in food-insecure homes are much more likely to have behavior problems. If they already have behavior problems, food insecurity appears to make those issues worse. According to the study authors, that has negative implications for how kids do in school and later on in life. And with an estimated 1.1 million kids in Florida whose families aren’t sure how or if they’ll be able to buy food, there’s a big group at risk of experiencing these problems. King says the findings are a reason to strengthen programs like the National School Lunch Program and the Supplemental Nutrition Assistance Program (sometimes called, “food stamps”) that prevent kids from going hungry. You can find more on the study here. The freshman fifteen: it’s a phenomenon where college students gain fifteen pounds the first year away from home. However, a growing number of students don’t add weight — they lose it. 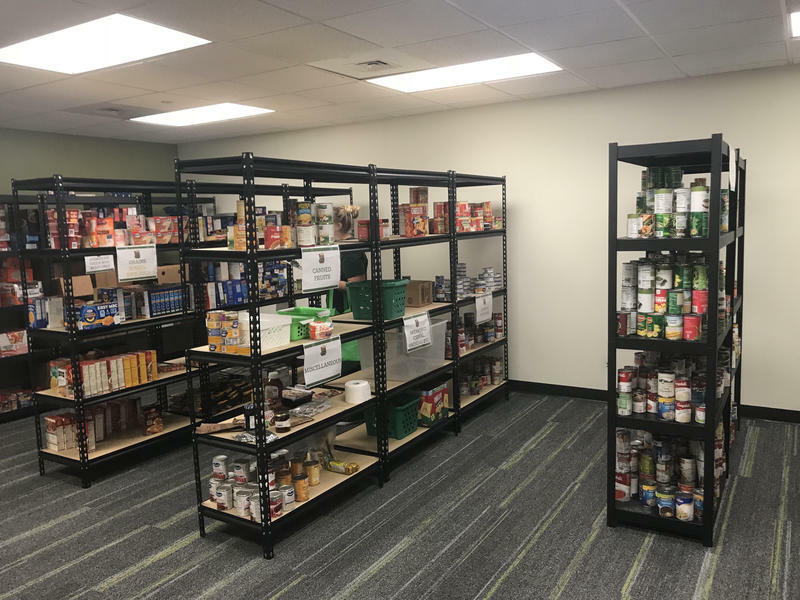 According to a new study conducted by Temple University and the Wisconsin Hope Lab, 36 percent of U.S. college students experience food insecurity – the limited availability of nutritionally adequate and safe foods. 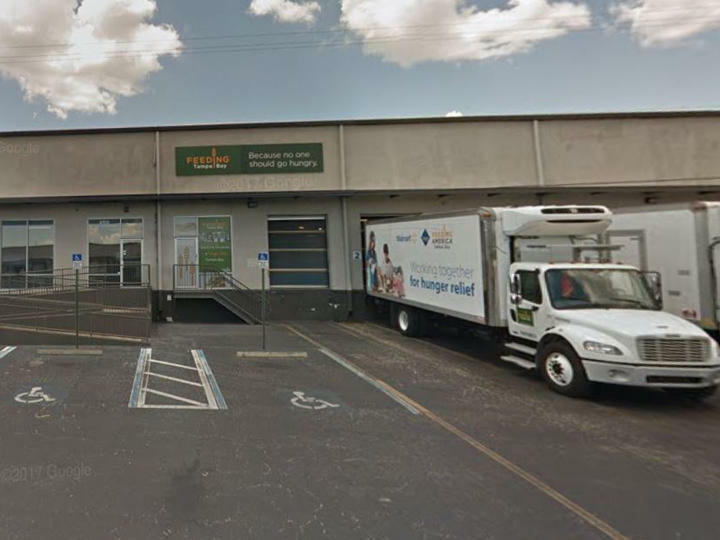 The Agape Food Bank in Winter Haven shut its doors at the end of December. But some charities believe the change may actually benefit those in need of food assistance in Polk County.